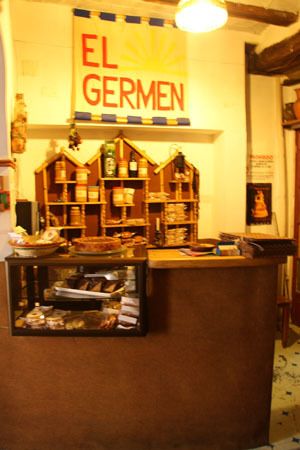 El Germen is a vegetarian restaurant which also happens to serve German confectionery. 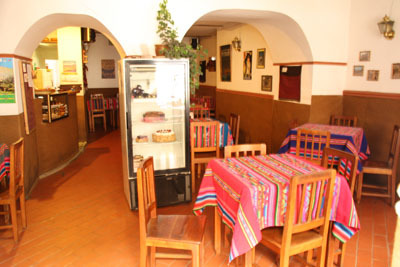 This means you can enjoy delicious cakes, pastries and cookies as well as great pancakes and muesli for breakfast. The main plates are mostly vegetarian but there are also some meat dishes like Gulash which is typical German. 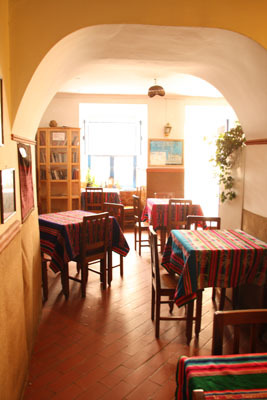 It is a quiet restaurant with a warm and cosy atmosphere where you can also exchange books.